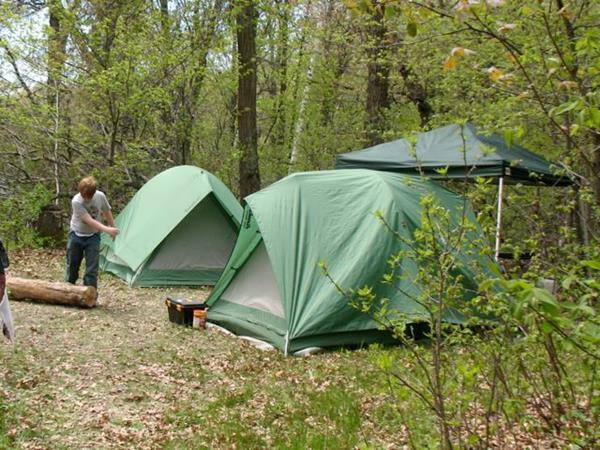 Wonder what Cub Scout camping is like? This easy & fun pack meeting will demystify what it's all about. We've designed this especially for young Cub Scouts to play along with their Adult Partners and for those who've never been camping before. Scouts (and adult leaders) should wear their uniforms and bring a rain jacket just in case. a pretend "campsite" with tents, outdoor kitchen, etc. Scouts who attended Polar Cubs day camp will receive their patches. Are you ready for severe weather? This week is a great time to practice your family's emergency plan and build an emergency kit.